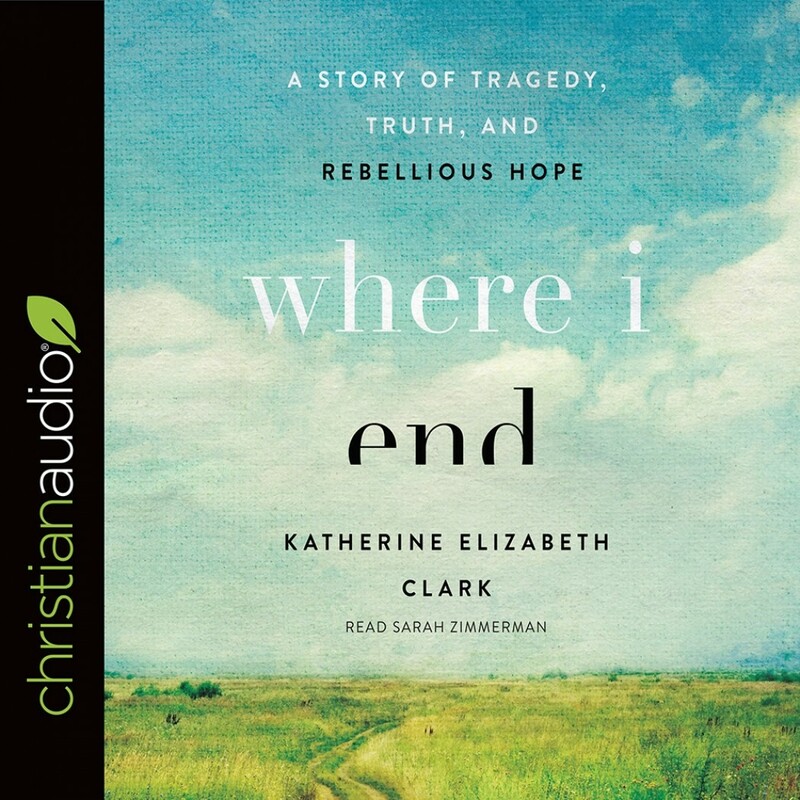 Where I End | Katherine Elizabeth Clark | Audiobook Download - Christian audiobooks. Try us free. Katherine Clark was just an average wife and mother with two young children when she was in a tragic playground accident in late May 2009. A little boy playing on the jungle gym jumped and landed on Kate’s head, knocking her over and snapping her neck. Kate was paralyzed from the neck down. The doctors diagnosed her with quadriplegia and said she would never walk again. This terrifying prognosis could have been the end of the story. But instead, God chose to work a profound miracle in Kate’s life and in the life of her family. Where I End tells the incredible story. Kate describes how God’s presence carried her through the trying journey of re-learning to walk, both physically and spiritually. Throughout, she shares the deep theological truths that sustained her as she and her family traveled this difficult road. For fans of Ann Voskamp, Sheldon Vanauken, and Joni Eareckson Tada, Where I End offers hope, encouragement, and a timely reminder of who Jesus is: God with us. In a reflective, literary style, Kate invites readers to see pain and suffering within the context of God’s loving, tender, powerful care—and there find hope.